With the summer almost upon us, this natural light should be allowed to flow freely into our homes, enlivening the atmosphere and invigorating the occupants. Even the darkest, dullest of rooms can be transformed by the soft, slanting bars of a summer sunset or the intense lemon-yellow glow of morning and one of the best ways to make it happen is by installing La Porte French Doors from XL Joinery, brought to you by JAS Timber. A compre­­hen­­sive choice of sizes is available to ensure that any building can benefit from the installation of La Porte French doors. The product is available fabricated from a selection of quality materials such as pre-finished American white oak and unfinished red Meranti hardwood; solid, robust and consistent quality is guaranteed throughout. Quality is assured by a full 10-year warranty and CE Marking to show that Building Regulations (Part L) have been strictly adhered to. The double-glazing is incredibly tough; formed from highly-toughened Low-E safety glass, the glazing features a cavity filled with argon gas and delivers maximum safety. Dowelled engineering in construction further improves strength and stability of La Porte French Doors. The hinges of La Porte French Doors offer the very smoothest opening and closing action and a multi-point lock is provided to ensure complete security. Noise is kept out while heat is kept in thanks to the extra­­or­­dinary acoustic and thermal insulating properties of these quality doors. Complete your ideal French doors with a selection of chrome or brass hardware finishing touches. The cherry-picked team at JAS Timber Supplies are trained to offer clear, relevant and competent advice and support on La Porte French Doors, along with our entire range of timber supplies. From your first visit to our website to installation of your doors and beyond, we will be on hand to ensure your experience with us is a positive, rewarding and happy one. 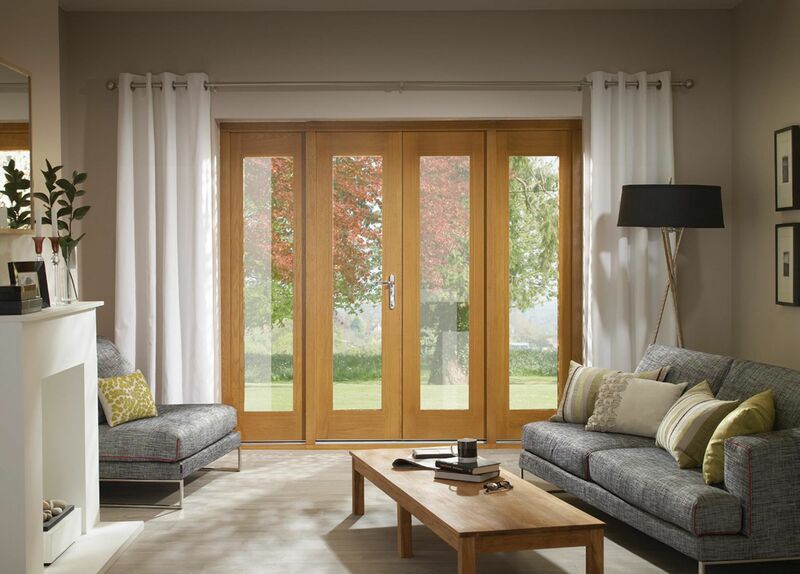 Check out the range of La Porte doors today!